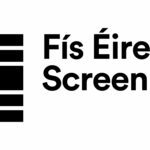 Screen Producers Ireland (SPI) is a members organisation that promotes the growth and sustainability of a working environment conducive to a strong independent production sector. 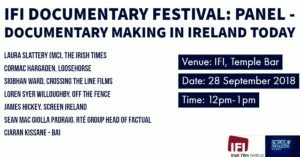 It is their duty to be the most effective voice of independent film, television, animation and digital producers in Ireland by addressing the needs of the sector and using their knowledge and expertise to deliver a strong and sustainable position for them. SPI is focused on shaping an independent production industry that is comparable to best international standards. SPI encourages state organisations charged with developing the industry to put in place development plans and policies for the sector to maximise potential. 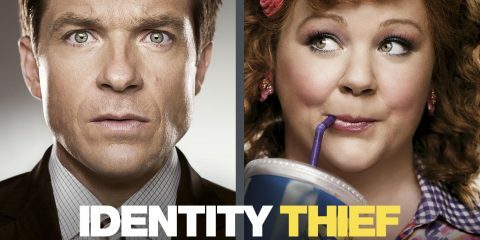 SPI supports the continuance of the Irish Film and Television production tax incentive, Section 481 Section 481 of the Taxes Consolidation Act provides for corporation tax relief for investment in films by companies up to 32% of eligible Irish expenditure.. SPI continually identifies potential improvements to the scheme and pursue Government to deliver on stated commitments. SPI communicates and negotiates with industry stakeholders to include Broadcasters, The Irish Film Board Fís Éireann/Screen Ireland (FÉ/SI) is the national development agency for Irish filmmaking and the Irish film, television and animation industry., The Broadcasting Authority of Ireland, Enterprise Ireland, Government Departments and other relevant Irish and international organisations. SPI works to ensure that independent producers are provided with fair regulation across all broadcasting platforms. SPI develops good communications with relevant unions representing employees in Film & TV Drama, to deliver effective and competitive collective agreements. 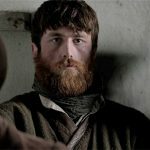 #Industry: Screen Producers Ireland launch new video highlighting need for TV Licence Fee reform - Screen Producers Ireland launch a video campaign to recommend solutions for TV Licence Fee reform and to highlight that there is more the TV Licence Fee than just RTÉ. 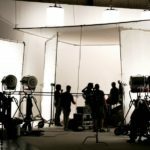 #Industry: Screen Producers Ireland welcomes launch of Audiovisual Action Plan - Screen Producers Ireland (SPI) welcomes today’s publication of the Creative Ireland Audiovisual Action Plan and calls for extension of S481 tax credit. #Interview: Scannain Talks the Amplify Women Harassment Toolkit with Sarah Kiernan - Scannain spoke to Sarah Kiernan about Amplify Women's new guide to harassment and bullying in the workplace, The Harassment Toolkit. 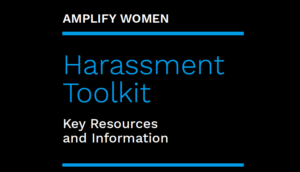 #Industry: Amplify Women publish a free harassment and bullying practical toolkit - The umbrella group Amplify Women has published a free practical toolkit on how to deal with harassment and bullying in the workplace. 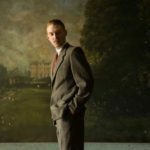 #Industry: Screen Producers Ireland and the Writers Guild of Ireland agree new writer credit guidelines - Screen Producers Ireland and the Writers Guild of Ireland have agreed a new set of guidelines for the crediting of writers on productions. 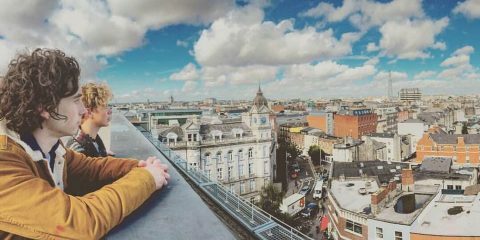 #Industry: Elaine Geraghty appointed CEO of Screen Producers Ireland - The Board of Screen Producers Ireland (SPI) has announced the appointment of Elaine Geraghty as the new CEO for the organisation today (November 23rd). #Industry: SPI congratulates Glen Killane on his new appointment as MD eir TV and Sport - Screen Producers Ireland (SPI) congratulated RTÉ MD, Glen Killane, on his new appointment as MD eir TV and Sport. 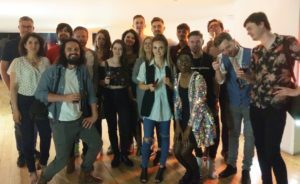 #Industry: Screen Producers Ireland holds AGM and announces new board members - Screen Producers Ireland, the representative body for the indigenous film, TV and animation sector, elected four new members to the Board of Directors.